1# Are Probox Runners competitively priced? 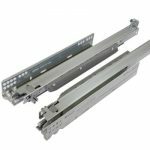 We buy drawer runners across various brands in bulk to cater for our customer orders, allowing us to provide competitively priced runners that are conveniently delivered with drawer box orders. Ask for a quote for runners with your next drawer box order to see our prices or view on our website. 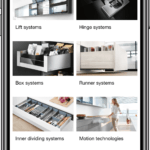 2# How do the different types of runners effect the drawer box width? Probox provides a variety of high quality undermount runners, which all require the same calculation. 3# Do you offer push to open runners? 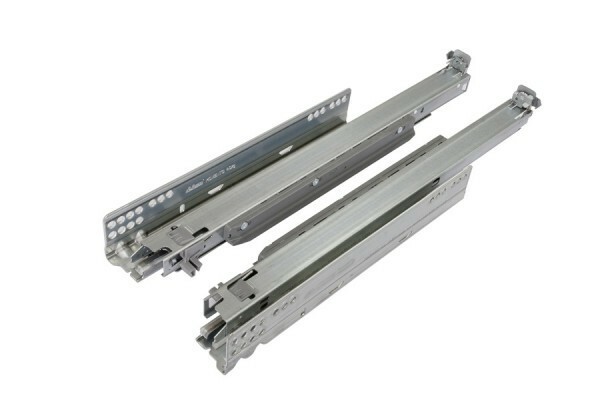 Yes, we offer Blum Tandem and Grass Dynapro drawer runners, with all the attachments required to make them push to open runners. 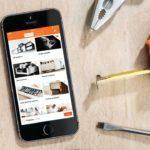 4# Do you offer bulk discounts? On the Probox website some runner brands have discounts available for bulk orders of 5 pairs or 10 pairs depending on the brand. If you need a bulk order of runners ask us about discounts when getting your order quoted. 5# Which runners are the easiest to fit? All the runners are straight forward, but some people find Blum and and Grass runners easy because there are so many videos online showing people how to fit them. 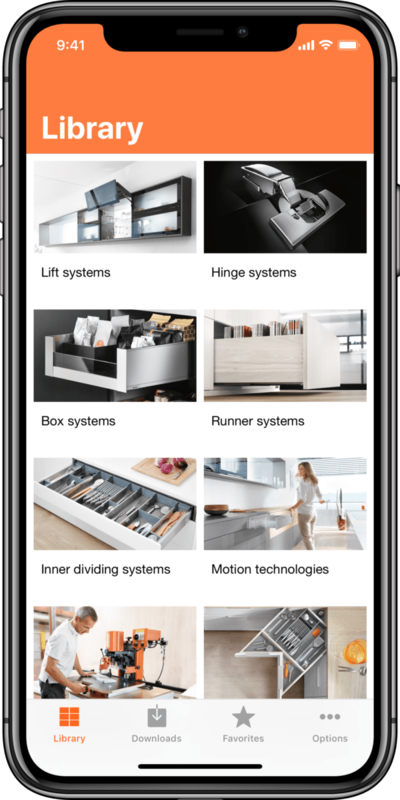 Blum also offers an APP for easy assembly. Pre-Christmas Delivery – Order Now!